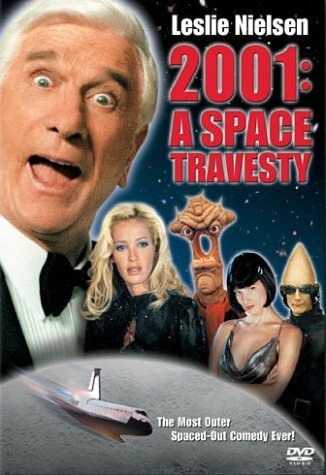 I think if I were being honest when it comes to movies, Leslie Nielsen may have been my favorite comedic actor when I was a kid. 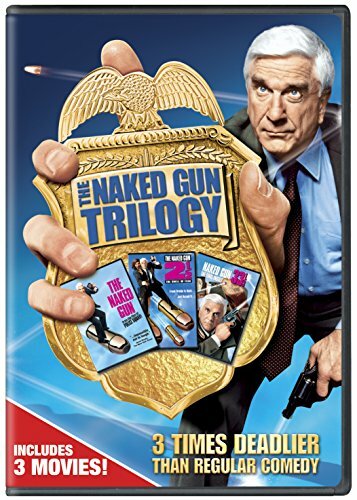 Sure there may be stand-up comedians or sketch comedy actors that crossed over into film that I would probably credit first but between the Airplane movies and all of the Naked Guns, I'd have to say that this white-haired man was responsible for a bulk of my childhood laughs at the movies. That said, I was a bit nervous about this appearance because in the wrong hands he can sometimes be poorly utilized due to his non-comedic past. Even in his monolog, Leslie points out that he never intended to be funny and he just fell into that aspect of his career after decades of doing dramatic work. Though the hit to miss ratio was heavily in the hit realm during this period of his career, the hit to miss ratio of this season is almost a 50/50 split leaving me afraid to be let down, but I never thought that it would be Leslie Nielsen's fault. Luckily, this season's quality has been on a steady incline since switching thing up during the New Year's break because this was almost a perfect show. I say almost in the same way that one never gets a perfect ten during a job review because there is always room for improvement. My only issue with this episode is that they could have been even sillier in some of the sketches that didn't feel host specific. This episode was so fun that it may land in my top ten favorites overall with the help of these three moments that were my favorite from the night. First, I loved the Snap Decision gameshow sketch because in tapped into Leslie Nielsen's brand of confusion that makes me such a fan. 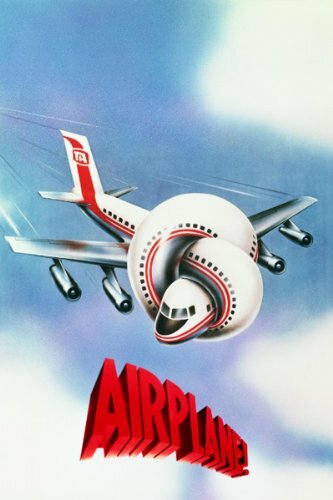 Next, I really like the sketch with Leslie as Mr. Subliminal's Apprentice because not only am I a fan of Kevin Nealon's character but Leslie's failed attempt to follow along actually got me to laugh. Finally, I was a fan of the Wayne's World sketch especially since this episode was the night of its debut.